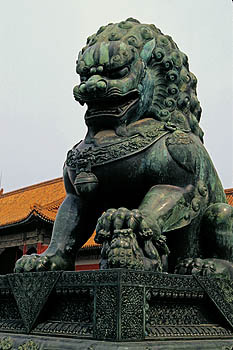 The Forbidden City, also called the Purple Forbidden City or Gugong Museum in Chinese, is located in the center of Beijing. It was built between 1406 and 1420 during the Ming dynasty. It had been the imperial home of 24 emperors of the Ming (1368-1644) and Qing (1644-1911) dynasties. Beijing coverage includes principal attractions, with and without people, verticals and horizontals.